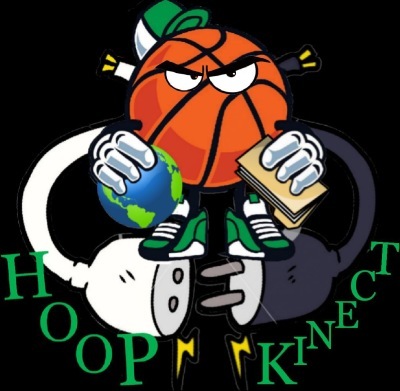 HoopKinect gives players opportunities for jobs and agents. Working with men and women, I have helped more tnan 100 players to find jobs and agents. Let's get your career going! 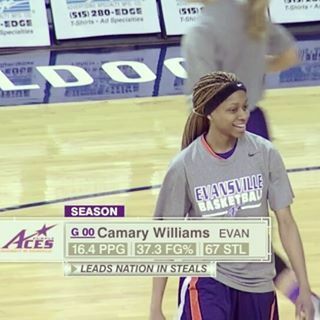 CAMARY WILLIAMS SIGNS IN ASIA! 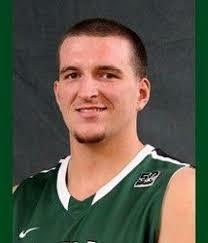 BRANDON CATALDO SIGNS IN ASIA! 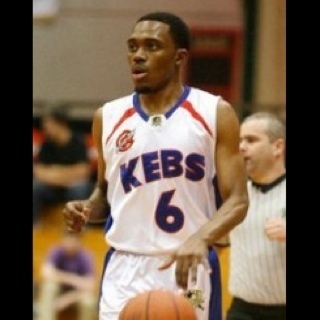 ROYCE PARRAN HEADS TO THE MIDDLE EAST! 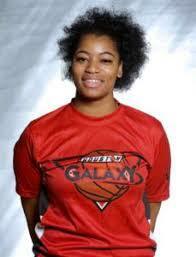 JACKIE BLAKE SIGNS IN ASIA!